For one night only, conductor Damien Sneed will lead Wynton Marsalis, the Jazz at Lincoln Center Orchestra, and his 70-voice gospel choir, Chorale Le Chateau, in performing Abyssinian: A Gospel Celebration, a hand-clappin’, tambourine slappin’ landmark composition of jazz, gospel, instrumentation, and vocals. 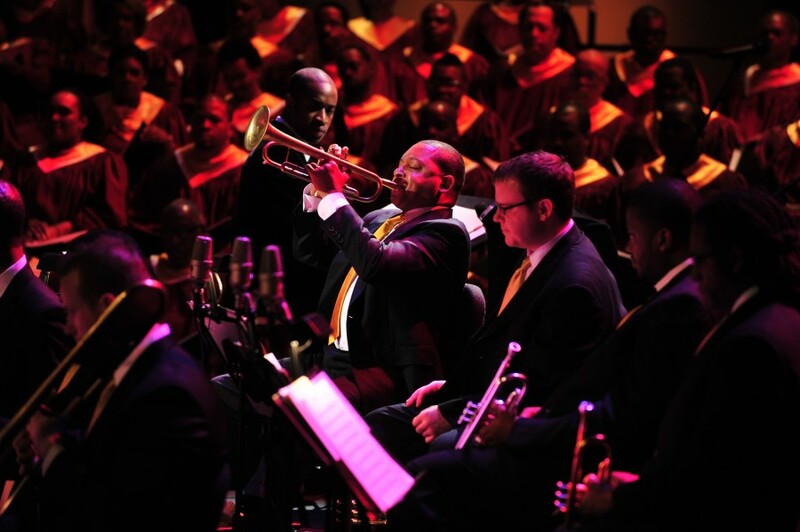 Wynton MarsalisSince Wynton Marsalis composed and recorded In This House, On This Morning two decades ago, he has remained committed to projecting a theme of universal humanism—and raising a joyful noise—while reflecting the form of the African American church service. 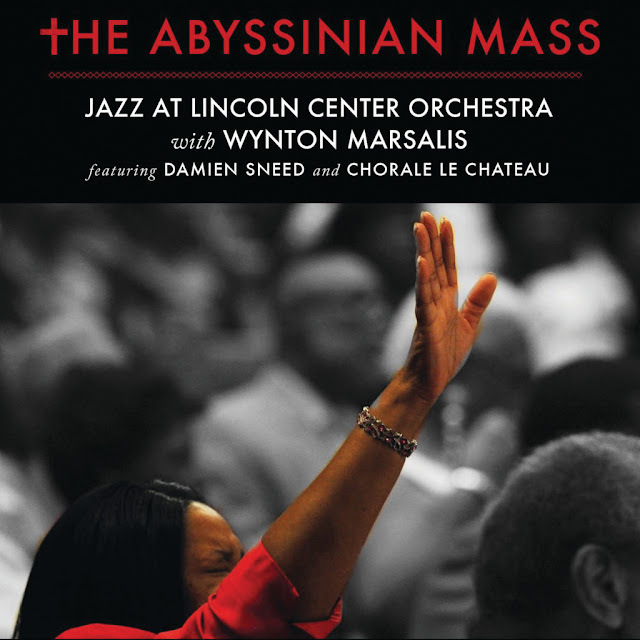 Never has Marsalis coalesced the codes of sacred and secular expression more successfully than with the 2008 extended work Abyssinian Mass, commissioned to celebrate the 200th anniversary of the Abyssinian Baptist Church on West 138th Street in Harlem. Chorale Le Chateau is a musical group developing a remarkable reputation for its vivid interpretations of vocal literature, from Renaissance vocal literature to jazz, spirituals, gospel, and avant-garde contemporary music. Damien Sneed, the Artistic Director and Founder, selected each singer from his personal experiences as a performer, professor and conductor over the past twenty years. Members hail from various parts of the world and come from various performing arts institutions and venues such as The Juilliard School, The Metropolitan Opera, Howard University, Yale University, The City University of New York, Morgan State University, American Musical and Dramatic Academy and many more. 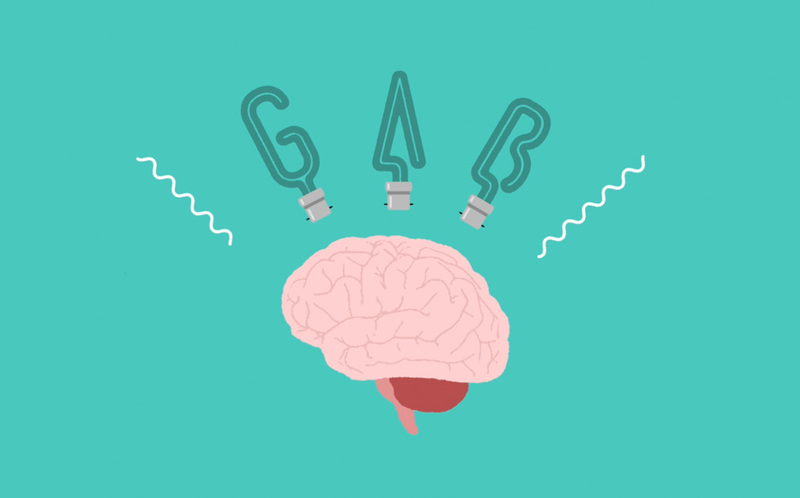 Members include amateurs and professionals, Grammy Award-winners, college professors, and students. Chorale Le Chateau has been featured at the Kennedy Center, Jazz at Lincoln Center’s Rose Theater, Columbia University and the City University of New York. 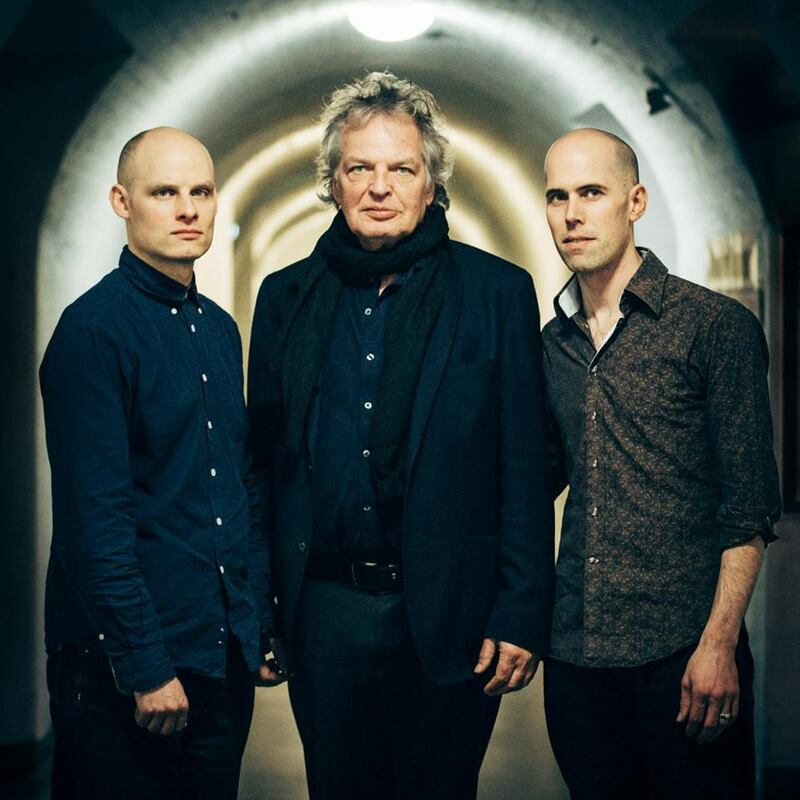 Joachim Kühn is a German pianist of world class, and a stand-alone figure in European jazz. He shows absolutely no signs either of slackening or of surrendering to his age - he is in his early seventies. Kühn's musical curiosity is as boundless as it always was, and his urge to keep creating new music is undimmed. It seems as if for him to stand still would be to go backwards. He lives in a finca in a remote part of Ibiza, overlooking the Mediterranean, where he is to be found either at the piano – he plays for hours every day - or dipping into his vast library of music. He has over 1,500 CDs, ranging from old recordings to up-to-the-minute releases. Kühn's original compositions on “Beauty & Truth” captivate the listener with catchy melodies with the character of earworms, which serve as jumping-off points for his improvising adventures. There is “Because Of Mouloud”, which has become something of a Joachim Kühn hit. There is also “Transmitting”, a spacious tune which hovers, trance-like. “Machineria” is a punchy virtuosi Etude - fugal, up-tempo, in which the pianist's left and right hands become enmeshed. This album also presents Kühn as an interpreter of the music of The Doors. A reggae-dub track by Stand High Patrol, which Eric Schaefer brought to the studio, is also part of the trio's repertoire. Kühn, it is clear, would not be Kühn (his surname in German, incidentally, means bold or brave) if he wasn't adding something original and personal to existing templates. By re-harmonising or re-casting the rhythm and the meter of a tune, he transforms it, with complete assurance, in to a Kühn original. A good example is “Sleep Safe And Warm,” the familiar melody from Roman Polanski's film “Rosemary's Baby”, which is first played straight, and is then cloaked in completely new harmonies. It was inevitable that Ornette Coleman, who died in June 2015, and played exclusively with Kühn from 1996 to 2000, would also figure prominently. The title track “Beauty And Truth” is a miniature for solo piano. 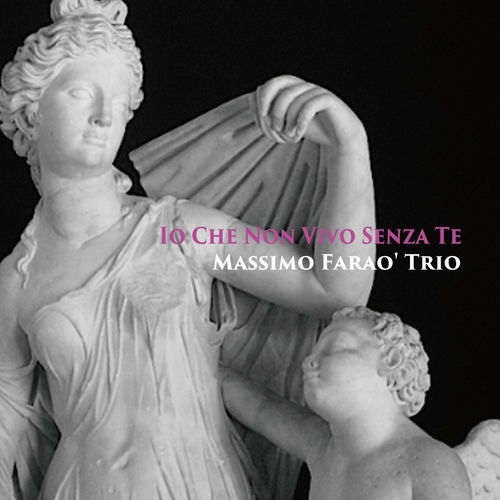 It serves as a prologue to the album, both setting its tone and defining its concept, which is to get straight to the essence of what each composition is about, to discover its intrinsic truth, and to elicit the authentic beauty from it. 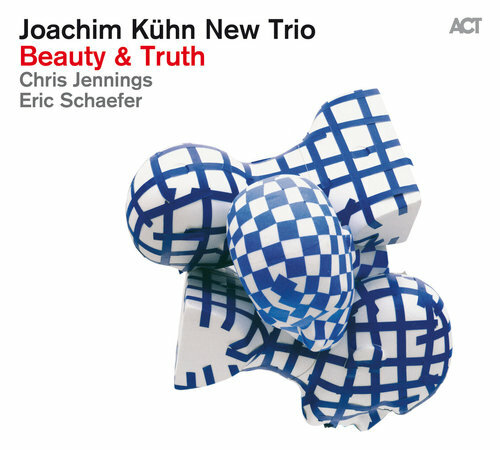 In the twelve pieces on “Beauty & Truth” a different Joachim Kühn can be heard: his piano-playing is powerful and clear, and musically he has a way of going straight to the heart of the matter. He is always solidly grounded in the groove, he plays with unconfined joy and with buckets of soul too. As he always did. Studia pianoforte con il Maestro Flavio Crivelli. Nato a Genova il 16 Maggio 1965, comincia a collaborare con i musicisti locali, specialmente con il bassista Piero Leveratto. Nel 1993 è invitato per la prima volta negli Stati Uniti a suonare con Red Holloway e Albert Tootie Heath con cui tiene molti concerti sulla costa occidentale. Nel 1994 firma un contratto discografico con la Monad Records di New York e torna negli Usa come direttore musicale del gruppo della cantante Shawnn Monteiro composto da Keter Betts e Bobby Durham. E' l'ideatore e direttore dei seminari internazionali We love Jazz e Gospel che si tengono a Genova dal 1993 e divenuti ormai uno degli eventi più importanti in Europa e non solo. Dal 2001 fa parte del nuovo quartetto di Archie Shepp "Just in Time Quartet" insieme a Wayne Dockery e Bobby Durham. Nel Novembre 2004 suona in Giappone presentando i suoi cd diventati best sellers. Ha all'attivo circa cinquanta incisioni con moltissimi musicisti italiani e stranieri. 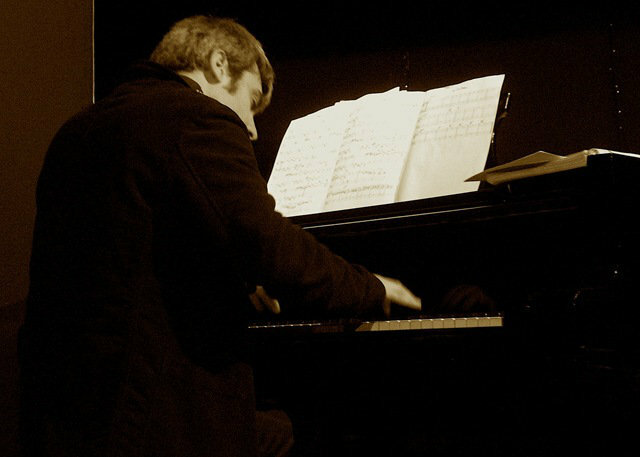 Nel 2003 partecipa al JAZZ PIANO FESTIVAL di Lucerna. Lo hanno più volte definito "il più nero dei pianisti italiani!". 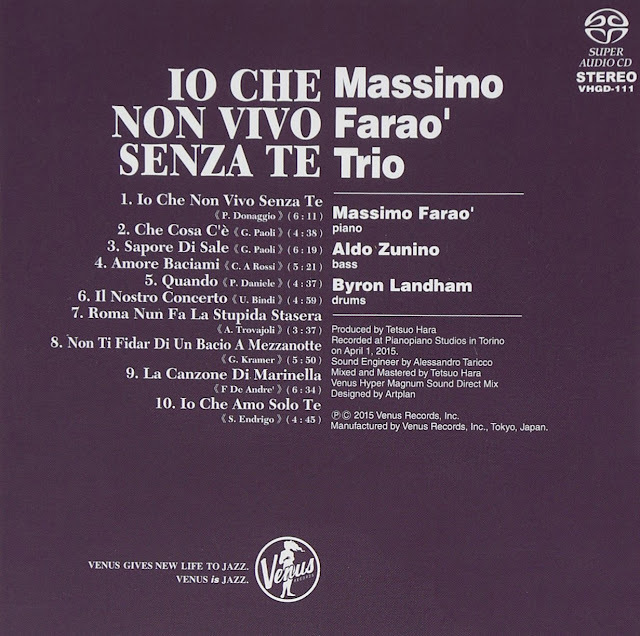 Dal 2001 è direttore artistico dell'etichetta AZZURRA MUSIC per la divisione jazz. 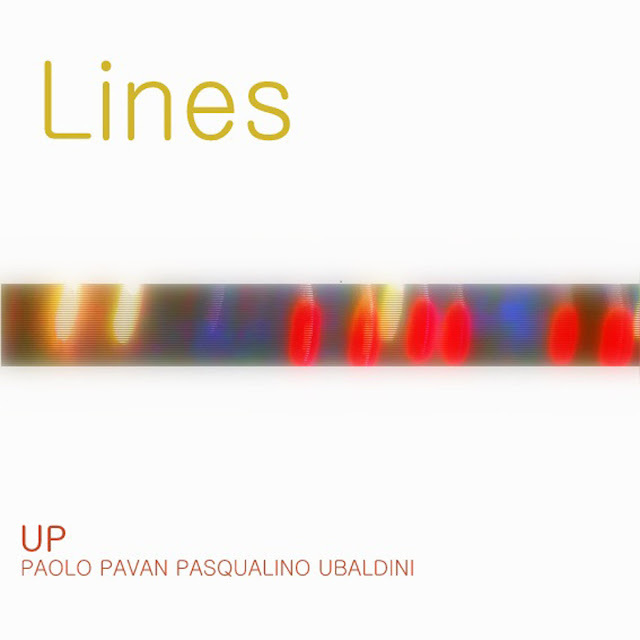 Lines is the second album just realised by "UP"(Ubaldini-Pavan).As the former one this is a self-produced work and will be published under CC license. The Album was thought to be a trip across countries and cultures made in the whole freedom. The focus of this work, lasted about one year, was to call to mind all that sounds, sensations ,vibration we chance upon it walking through the life, without any sort of barrier or boundaries. 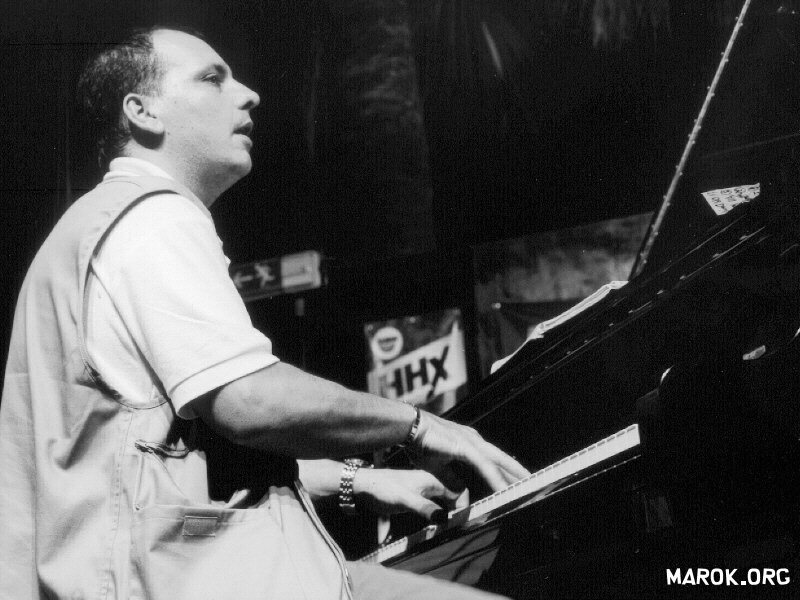 Each recording by Cuban pianist and composer Alfredo Rodríguez tells a story. His albums are not collections of musical pieces but tales told in a distinctive voice, with a distinct point of view and purpose. His 2011 debut, Sounds of Space, served as an introduction, as a way of saying “here are the people, the places, and the sounds that have surrounded me and made me who I am,” he explained then. In The Invasion Parade, his 2014 follow-up, Rodríguez revisited various Cuban musical traditions, seen through the prism of time, distance, and his new personal and musical experiences. 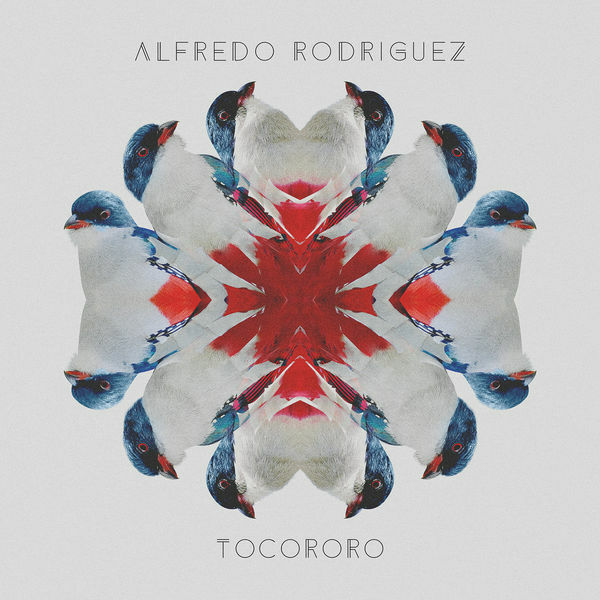 Tocororo - Alfredo Rodriguez - LJNNow, in Tocororo – his new album on Mack Avenue Records – Rodriguez’s story is represented by the national bird of Cuba. The Tocororo is a bird that if caged dies of sadness, reflecting not only the desire for liberty, but the necessity of it. Beyond that, though, is the story of everything else the bird represents: freedom, travel, and cross-pollination. In Rodriguez’s case, it represents the cross pollination of his Cuban culture with all of the cultures he has experienced throughout his musical journey. “What I wanted to do in this recording was to open myself up to the world, while honoring my roots at the same time,” he says. Rodriguez did just that and assembled an international band, representing the unique cultures of Ibrahim Maalouf from Lebanon, the French-Cuban duo Ibeyi, Cameroonian vocalist and bassist, Richard Bona, flamenco style singer Antonio Lizana, and Indian vocalist Ganavya Doraiswamy. It was in 2009 that Rodriguez made the move to Los Angeles from Cuba—taking just a suitcase filled with music, a sweater, and a pair of jeans—after performing privately for Quincy Jones at the home of the Montreux Jazz Festival’s founder and director, Claude Nobs. 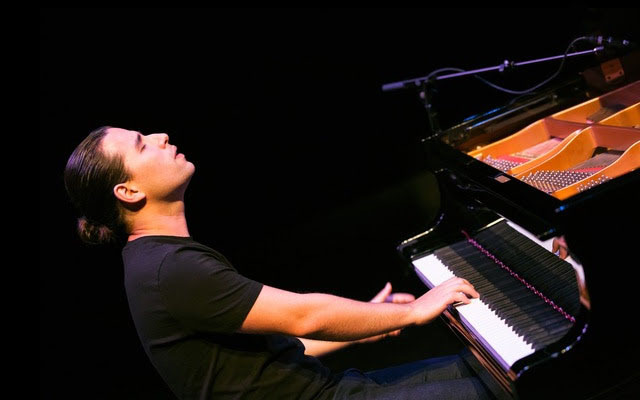 After hearing the young pianist play, Jones, who now produces and manages the pianist, helped him understand that like Cuba’s national bird, the Tocororo, he couldn’t be caged.